State list additions: Trumpeter Swan, Western Meadowlark. The state list stands at 503. Outgoing members of 2018: Ian Davies, Jeremiah Trimble. Incoming members of 2018: Marshall Iliff, Jim Sweeney. Sean Williams was reappointed as Secretary and should be contacted with documentation or other committee inquiries. Tim Spahr was voted as chair. The official state list and review list pages have been updated. The database was updated as well. 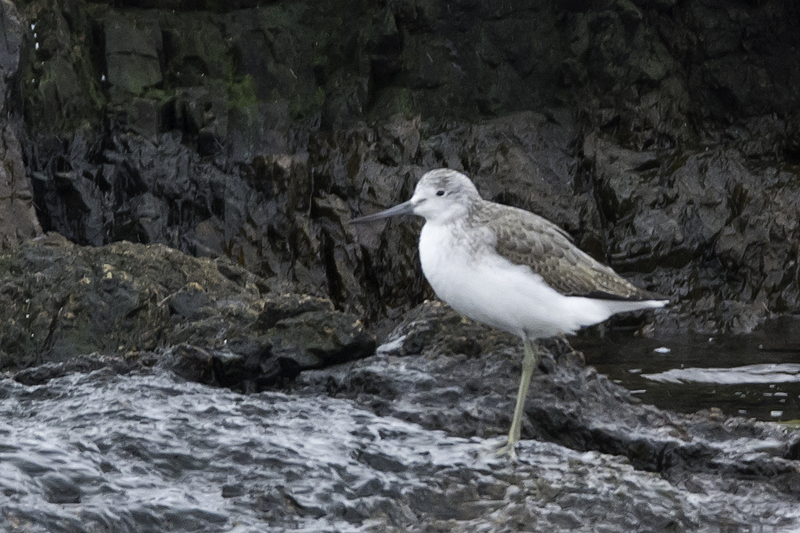 State list additions: Common Greenshank. State list removals: Thayer’s Gull, Monk Parakeet. The state list stands at 501.
Review list additions: Tundra Swan, Ruff. Outgoing members of 2017: Mark Faherty, Scott Surner. Incoming members of 2017: David Sibley, Larry Therrien. 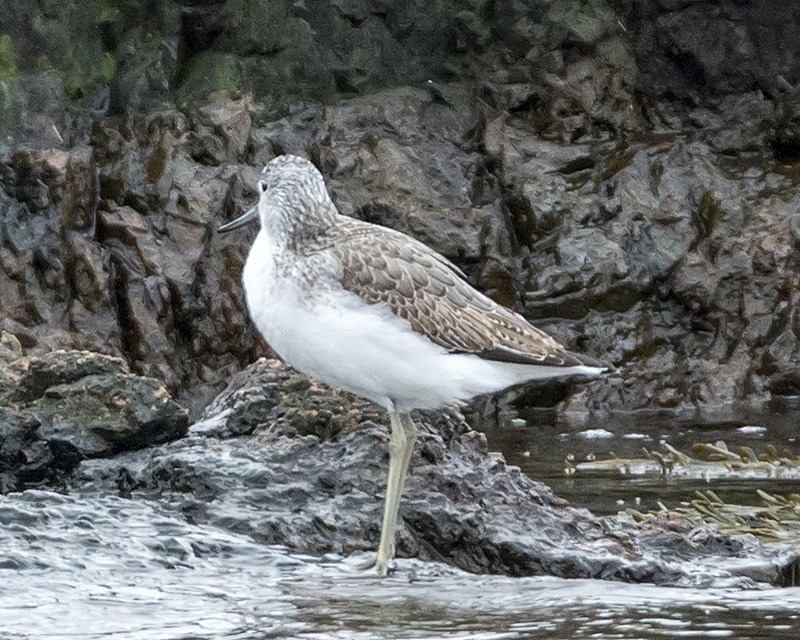 On December 8, 2014, Stan Deutsch photographed an odd shorebird in Gloucester and uploaded the photo to his Flickr site. The photograph remained unidentified for 2.5 years until Tim Spahr and Brian Harris discovered the image, which most certainly showed Common Greenshank! Stan Deutsch confirms that he indeed took the photograph in Gloucester in December 2014. This a 1st state record for Massachusetts, one of very few in eastern North America! Please keep checking back as new content will be flowing. Comments and questions should be directed to the current secretary, Sean Williams.